GR1, GR2, GR3, GR4, GR5, GR7, GR12, etc. 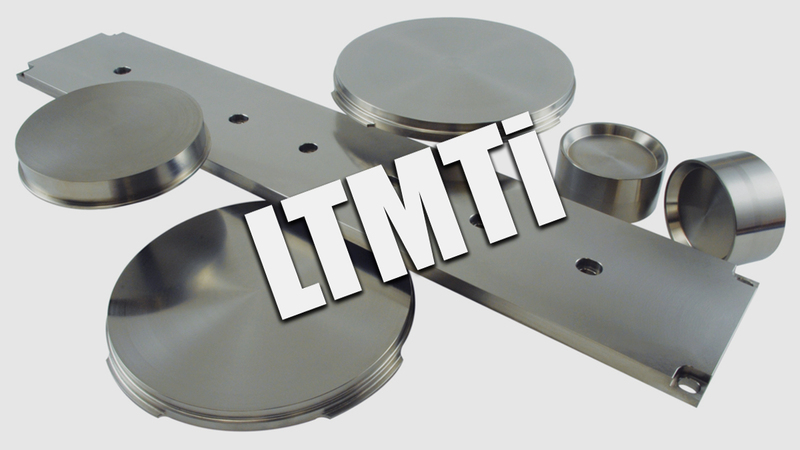 Nickel, zirconium, Chromium, Molybdenum, Tantalum, Niobium, High Purity Aluminum, TiAl, TiZr, TiCr and other kinds of vacuum plating titanium materials. ASTM, AMS, MIL, DIN, BS, JIS, GB/T, ISO, etc. According to the customers samples, drawings, etc. Widely used in electroplating, ion plating, vacuum coating decoration and functional coating, planar display, optical data storage industry (CD industry), optical communication industry, glass coating (Architecture glass and automobile glass) industry and so on.